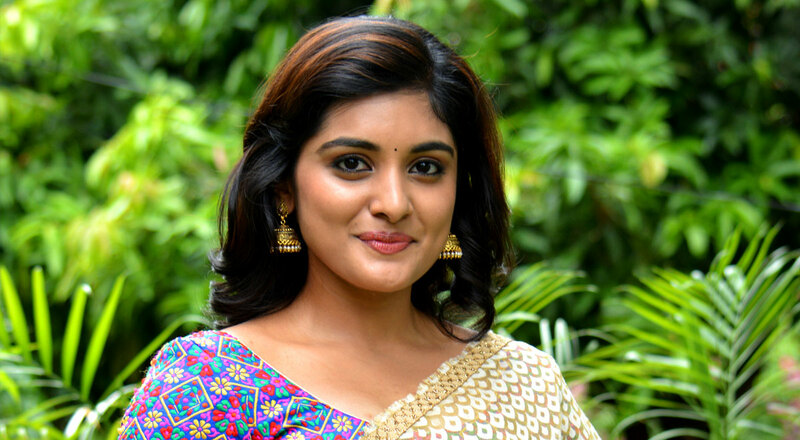 Nivetha (Niveda) Thomas is an Indian film actress and model who work in South Indian film industry. 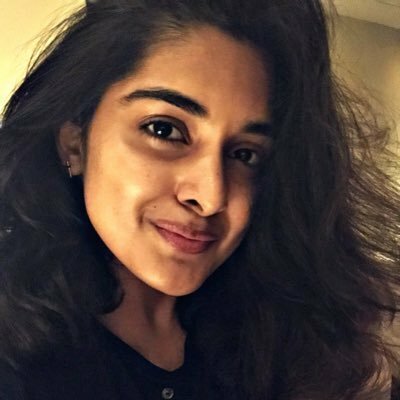 She has acted in many Tamil, Telugu, and Malayalam language movies. If she was not an actress, she would be an architect. 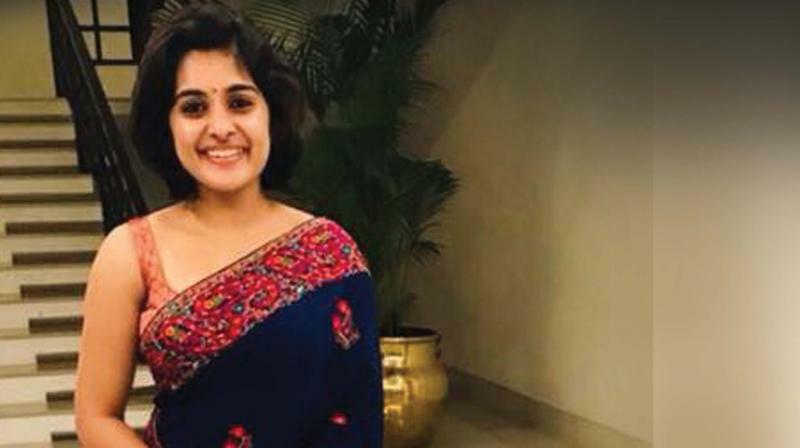 With this content, you will know more about Nivetha Thomas biography, age, body measurement, birthday, affairs, quotes, and movies. She has worked as a child artist in television shows and movies. She won Best Debut Actress in 2016. She denied the baseless rumors of her marriage. She as a huge fan following online.